My work requires sitting in front of PC most of the time while my husband's work is to visit construction site from time to time. He hardly notice of having correct sitting posture when driving, so at the end of the day he talked about having stiff back due to long drives while I noticed my poor sitting posture and become aware of it after usual complaints of muscle strain, back and hip pain. Now it came to mind that Posture support is what we both need! 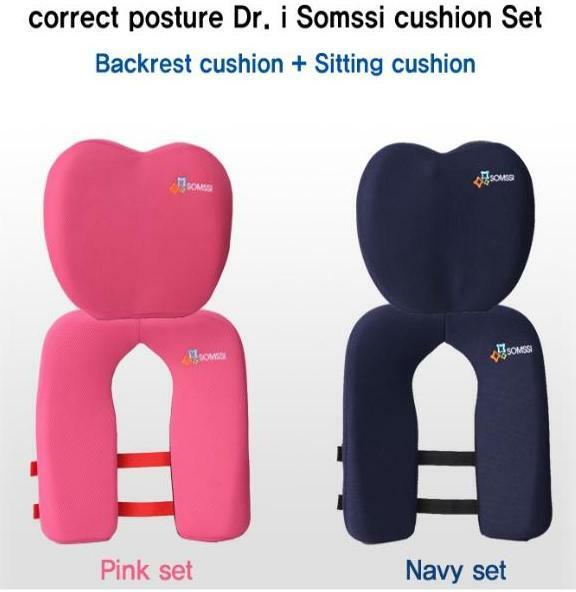 I learned about ELD Posture Correction Cushion and definitely thinks that sitting and backrest cushion would be of great help in maintaining good posture with its memory foam cushion. I can now imagine a relax sitting position that it can provide, no more slouching or slumping, can also enhance concentration plus no more back aches for long drives going out of the city. That seems to be a reasonable and perfect gift for ourselves. I googled and found out that it also offers stylish collection of luggage and ELD Travel bags suitable to various types of travels and its one stop shop for our travel essentials such as Throwaway underwater camera, snorkeling, multi-adaptor and air neck pillow. I don't travel a lot, we usually go to our province but I can't count that in for a travel vacation that I dreamed of. But if time and budget permits, i would go places, tourist spots which really seems as luxurious vacay with matching eye catching Travel bag and travel with style and be one to experience ELD living goods products. To know more on their Main Products visit ELD on Facebook, You Tube, and Twitter and get updates on new items worth having! thanks for dropping by ate einz!!! thanks for visiting me Einz. Hi Einz, thanks for posting about this product. im also experiencing back pain with my work and im thinking of trying this product. Hi Einz, this is nice product... we better try it. such a good product!..i also experiencing back pain sometimes..hope i could try dis..